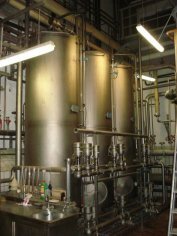 Here is a selection of our offer of used machinery for the beverage industry like stainless steel tanks, filling lines for glass-bottles and PET-units - also single machines like bottle fillters, labellers and much more. 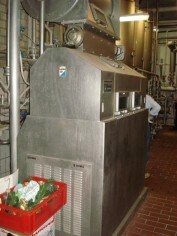 Furthermore we sell and mediate equipment for the filtration of beer, wine and liquors like kieselguhr filters, sheet filters, candle filters and module filters. 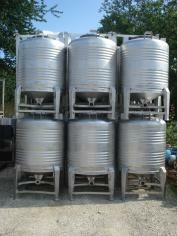 Our program also contains separators and homogenizers for brewers, dairy plants and wine makers. 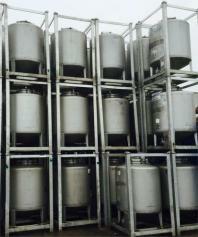 Especially for the production of beer you can find pub breweries, brew houses, fermenting tubs, vessels and tanks. We also provide other equipment and beverage machines like pumps and keg units or kegs and barrels or case washers and sealers, de-cappers and palletizers etc. 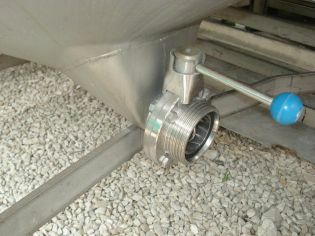 If you are for example interested in special agitator vessels, a CIP unit, armatures in stainless steel or decoration items for pubs or a museum, you will certainly find something here. 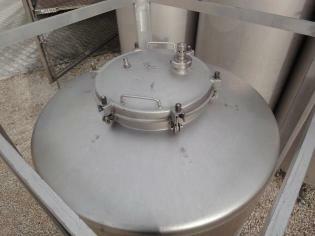 Complete Brewery equipment for a capacity of 100.000 hl p.a. 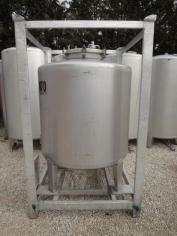 filling line with filler Seitz Rola U 26.000 bottles/h and much more.